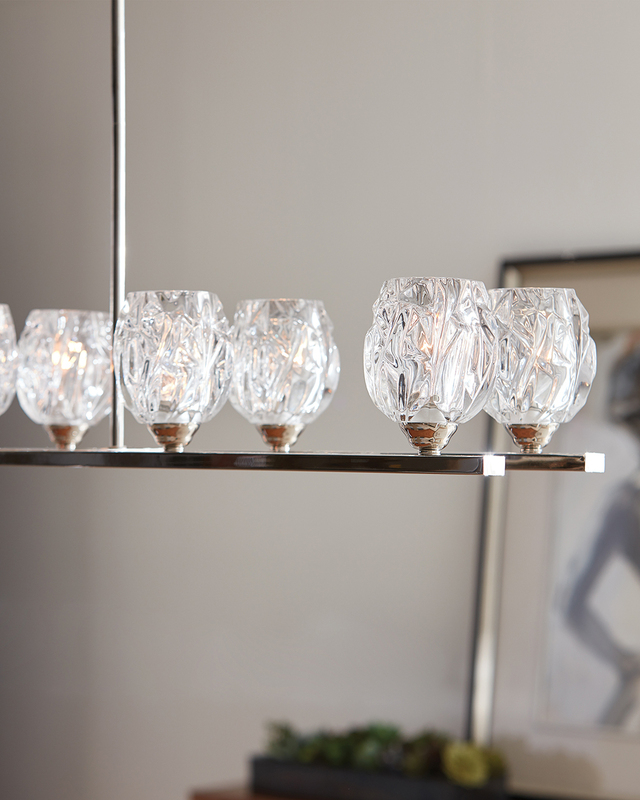 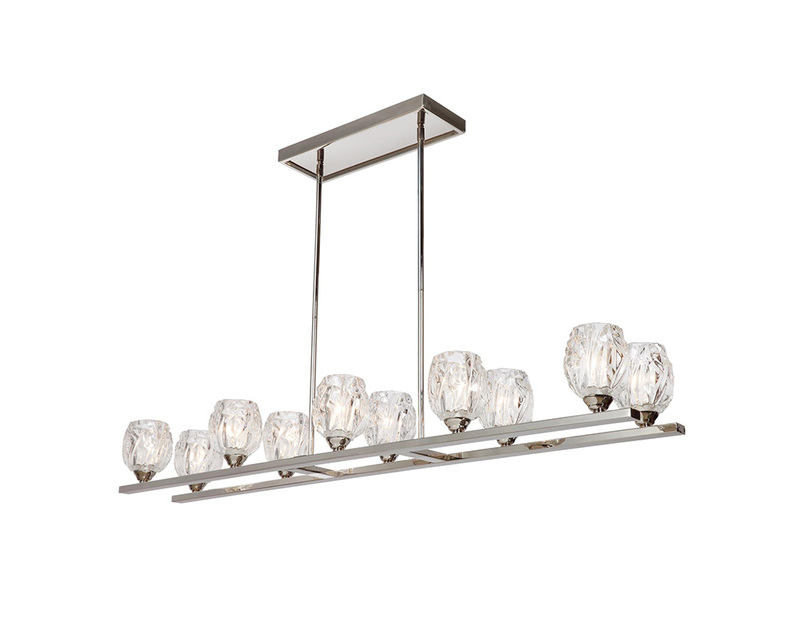 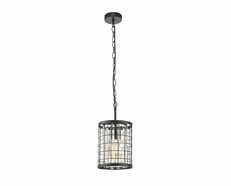 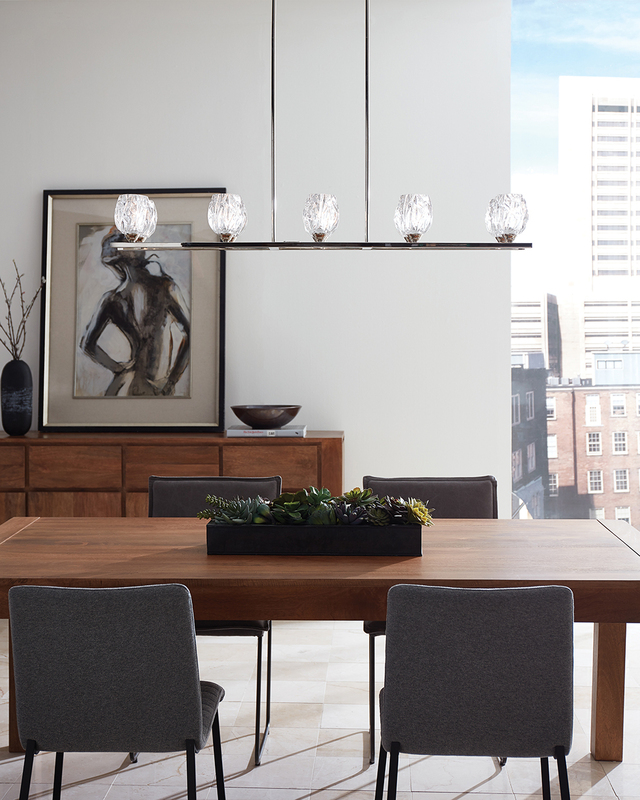 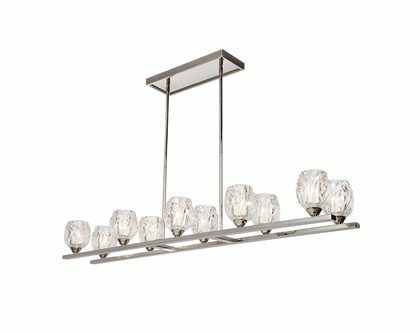 The clear, faceted glass shades of the Rubin lighting collection serve as the central design element and add a romantic elegance and sparkle to these contemporary fixtures. 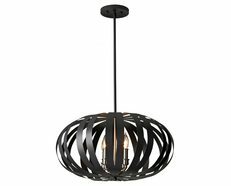 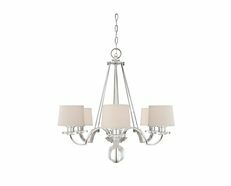 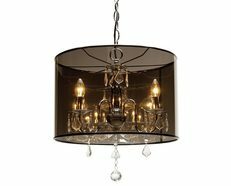 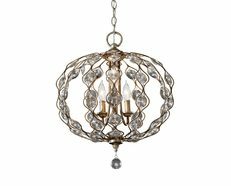 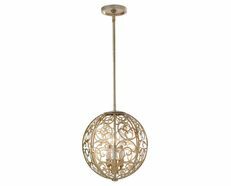 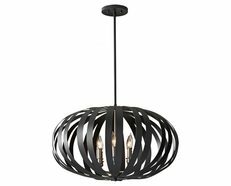 A clean, sleek look is achieved with round and rectangular chandeliers which will be perfect in a foyer, living or dining room. 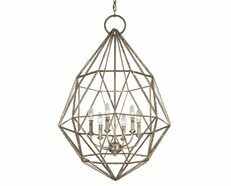 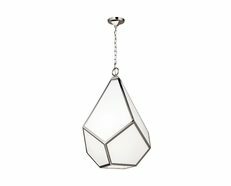 Or a more playful, fanciful statement can be made by clustering pendants together to create a look that’s reminiscent of a floral bouquet.